Willem Holleeder is one of the most notorious criminals in contemporary history. Best known for his involvement in the 1983 kidnapping of Alfred Heineken, CEO and Chairman of Heineken, and his infamous 2006 trial in which he was convicted of extortion, money laundering and membership of a criminal organization, Willem Holleeder captured the attention of the world. 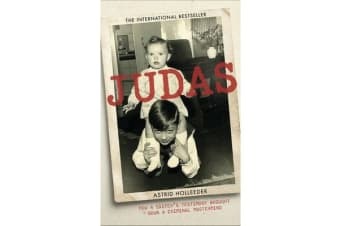 What few knew was how Willem had terrorized, extorted and threatened his family for thirty years, just as his alcoholic father – an employee at Heineken – had dominated and mistreated the family for years. Children, sisters, women, in-laws and mother: no one escaped the despotic behaviour of father and son. But Willem’s latest conviction is quickly becoming the trial of the century. Charged for his involvement in multiple assassinations, including that of his former partner and brother-in-law, Willem is finally being put on trial for murder, all due to the shocking and incriminating testimony of his own family. Having spent years as his unwilling consigliere, Willem’s own sister Astrid is finally breaking her silence and going on the record. 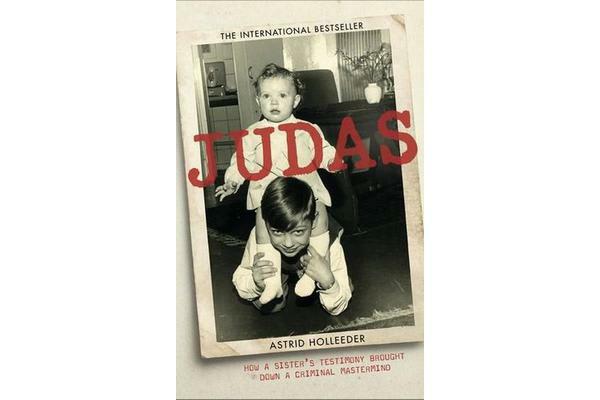 In this stunning memoir, Astrid finally reveals decades of familial manipulation and fear and her own thrilling experience working as a double cross, preserving enough trust to attain the information that would convict her brother for life.